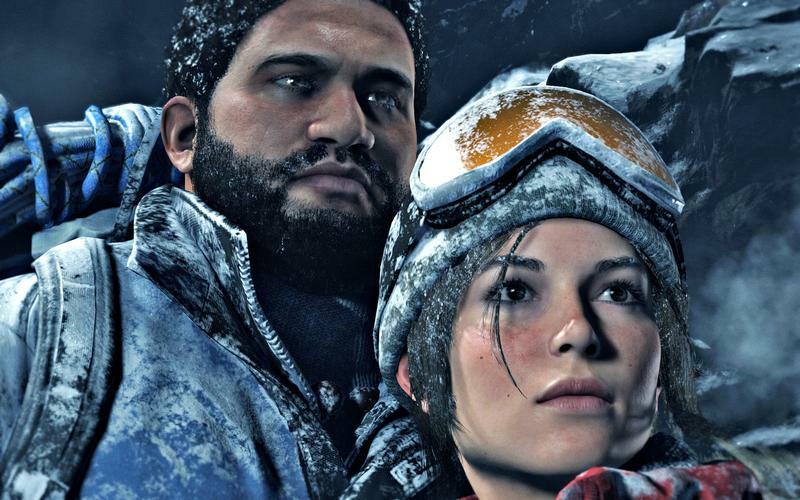 Some new screenshots from the upcoming Rise of the Tomb Raider have surfaced, giving us a close-up look at what we can expect to see when the game hits later this year. 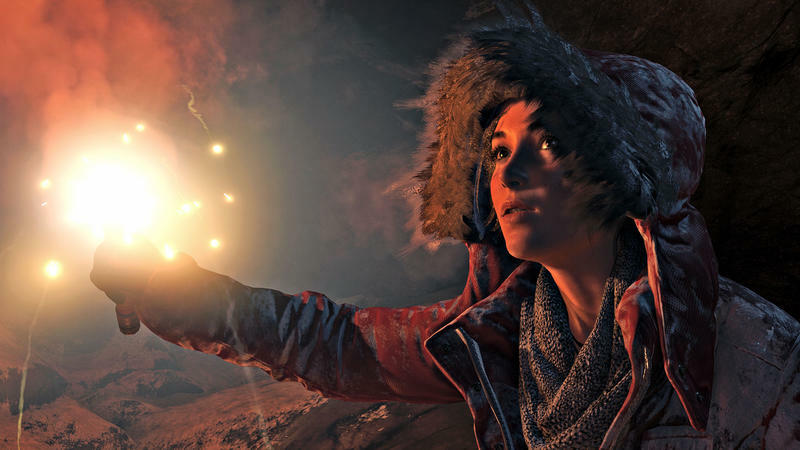 These images appeared in this month’s Game Informer, but these are cleaner and much bigger. 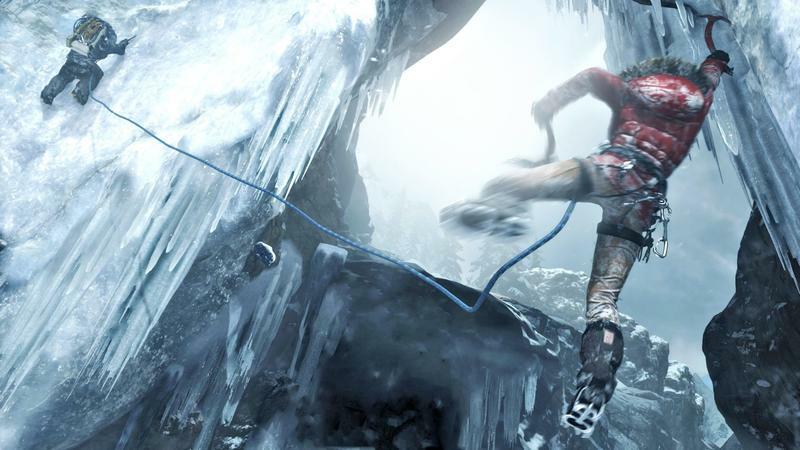 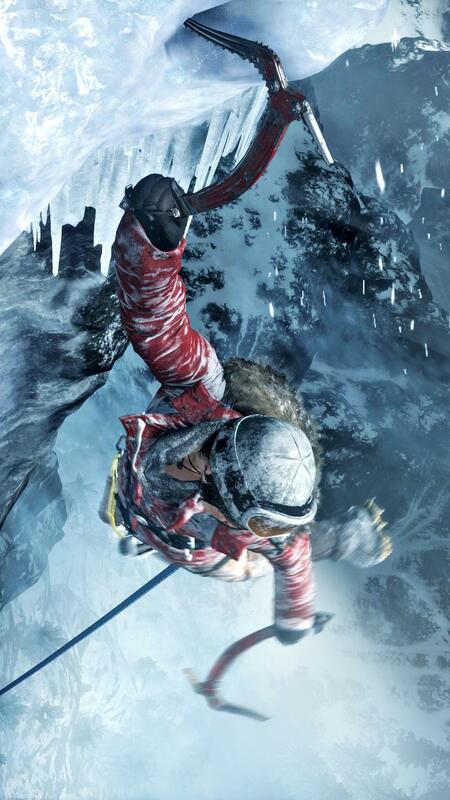 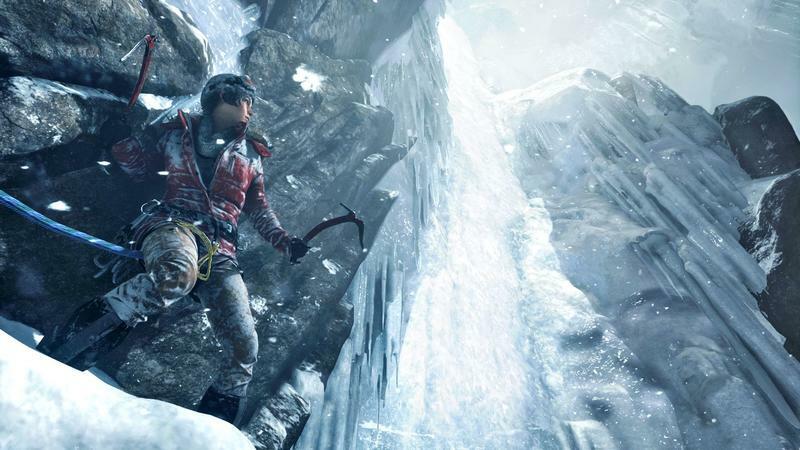 If the images are any indication of actual gameplay, Lara is more of a climber than ever, kitted out with an actual winter coat and a full complement of gear that someone who actually climbs real things might use. 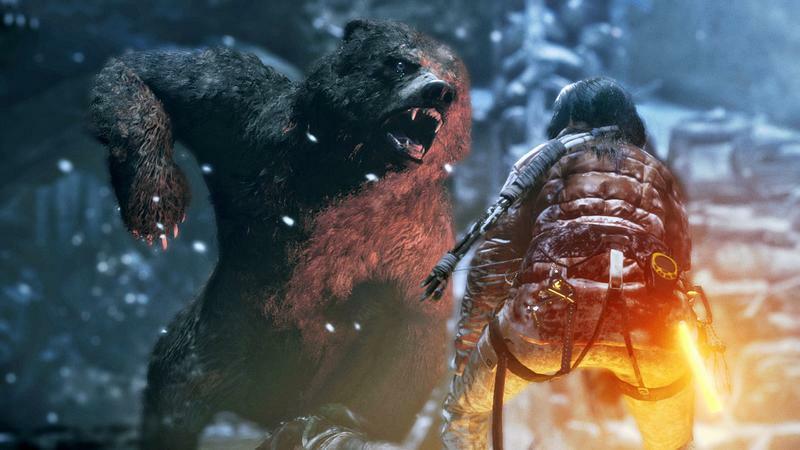 Jonah, one of the main characters from the first game, makes an appearance in the screenshots, as does a gigantic, terrifying bear. 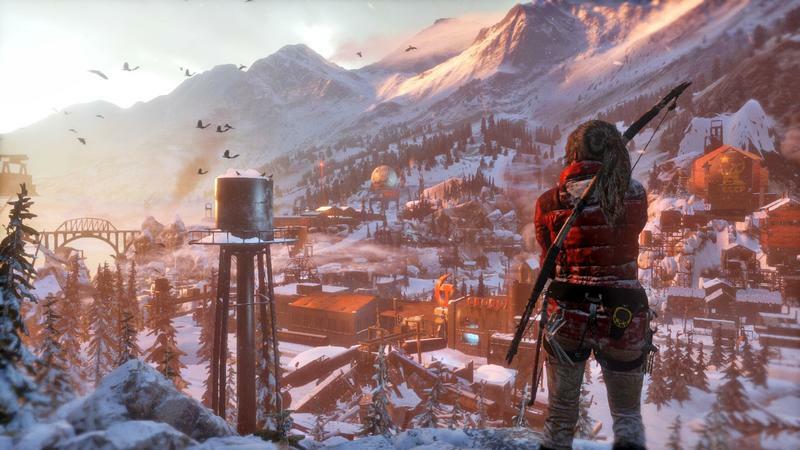 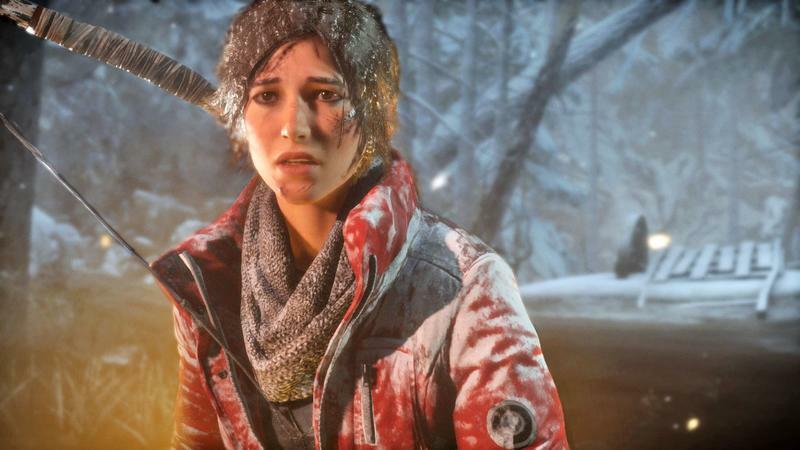 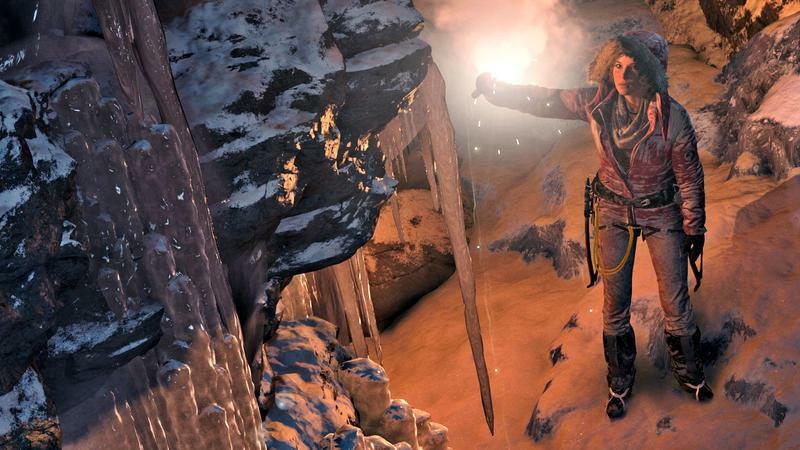 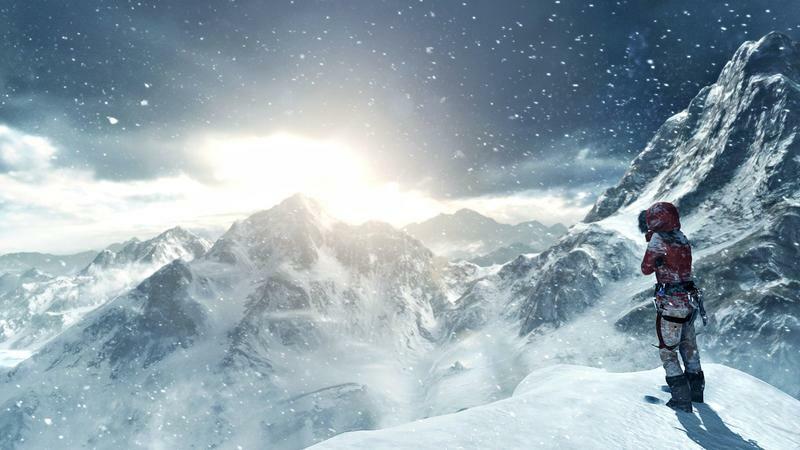 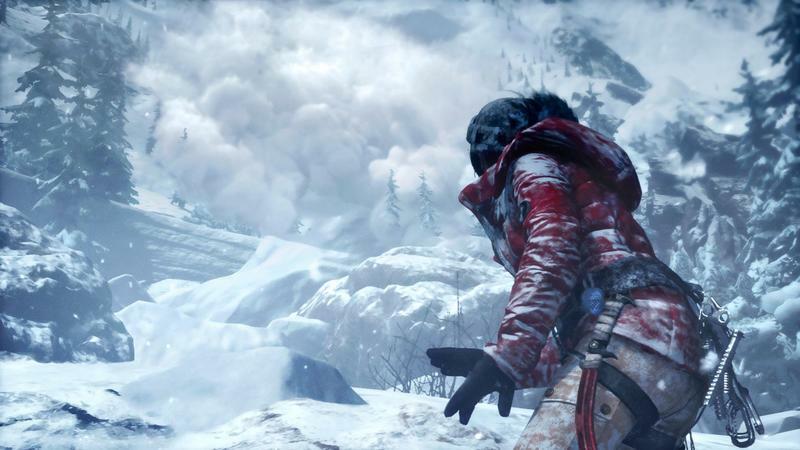 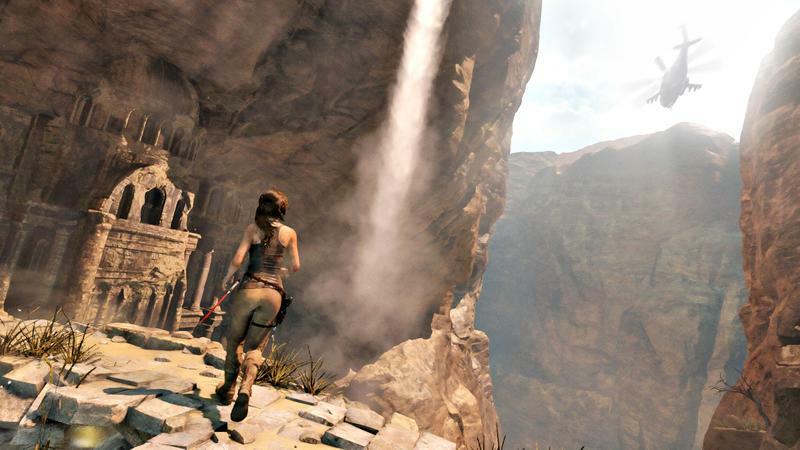 Rise of the Tomb Raider is set to release on Microsoft platforms this holiday season.